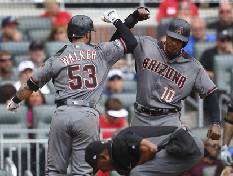 Arizona Diamondbacks first baseman Christian Walker had no reason to panic. 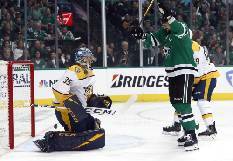 The bounce-back performance by goalie Ben Bishop after a tough game didn't surprise Dallas Stars coach Jim Montgomery. Jacob deGrom is giving up home runs and struggling with his control at the moment. Francesco Molinari held the lead. 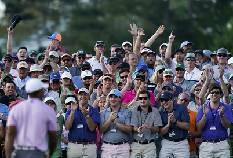 Tiger Woods held everyone's attention. 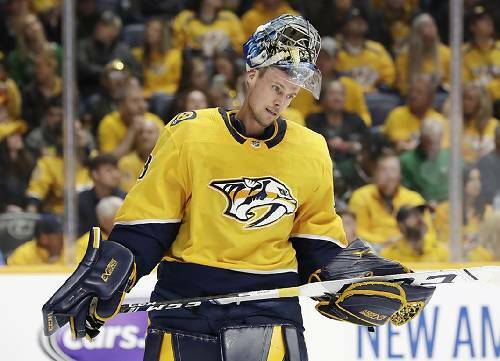 Miro Heiskanen turned in a postseason debut to remember. 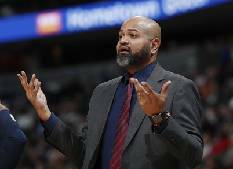 The Memphis Grizzlies fired coach J.B. Bickerstaff on Thursday. 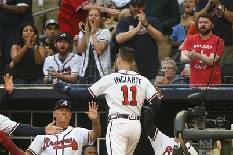 Atlanta second baseman Ozzie Albies and the Braves have agreed to a $35 million, seven-year contract. Defense is the calling card for both finalists in this year's NCAA tournament title game. 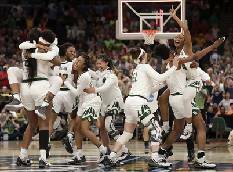 When trouble struck, the Lady Bears kept their composure. 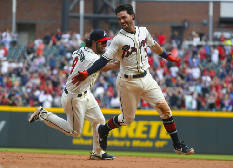 A healthy wrist helped Dansby Swanson keep up his resurgence that has added more punch to Atlanta's lineup. Kyle Busch was in the race Sunday at Bristol Motor Speedway, so he won, of course. 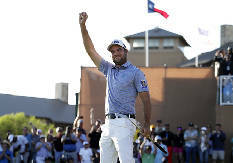 A strong finish delivered Corey Conners his first PGA Tour victory. 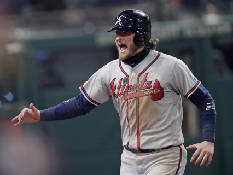 Now he's headed to Augusta. 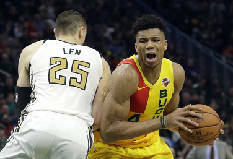 Giannis Antetokounmpo is in a perfect position to put the Milwaukee Bucks' 60-win season in perspective. Hard to call the Virginia men's basketball team boring after its past two games. For those who thought the Texas Tech men's basketball team played only defense, it's time to meet Matt Mooney. 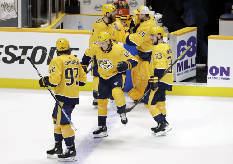 The Nashville Predators have proven they can finish a season almost as well as they start.